Back in June 2018, in another Texas multifamily purchase, the Praedium Group acquired the 260-unit Discovery at Mandolin Apartments in Houston, TX. Arlington Commons features 353 units in a four-story elevatored building. 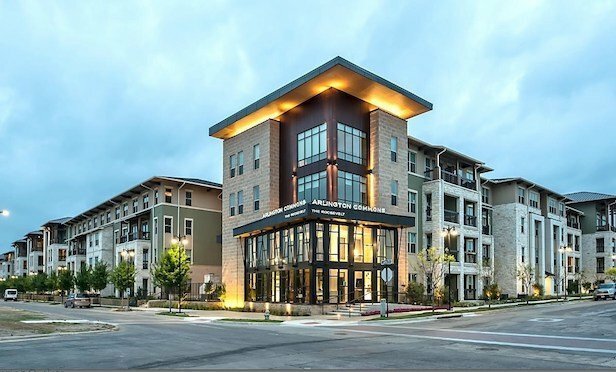 ARLINGTON, TX—New York City-based the Pradeium Group follows up recent acquisitions in Florida and Georgia with the purchase of the newly built 353-unit Arlington Commons apartment community here.